After teasing their long-awaited full-frame CineAlta digital motion picture camera system during the Cine Gear Expo in June, Sony unveiled VENICE at simultaneous events in Hollywood and Pinewood Studios, UK. 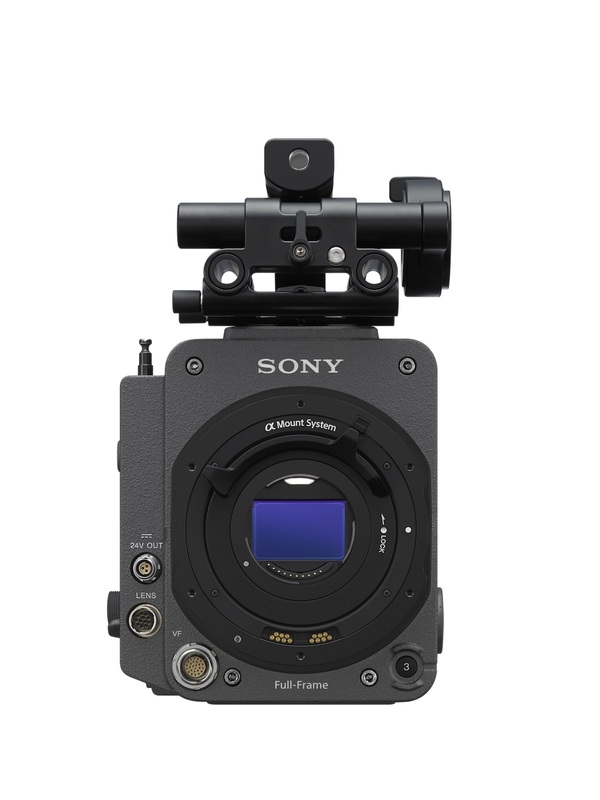 This is a next-generation digital cinema camera from Sony with anamorphic capabilities, interchangeable sensor, 8-stage ND filter system, new color management & established workflows combined into a unique creative filmmaking tool. Remarkably stuff, really. 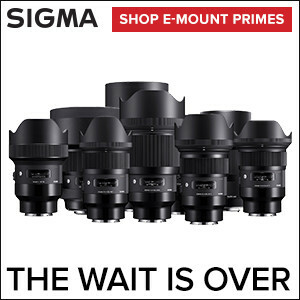 And, it means a very-soon goodbye to Super35 and hello full-frame. Considering the change in lenses, the mount is swappable from PL to E-mount. 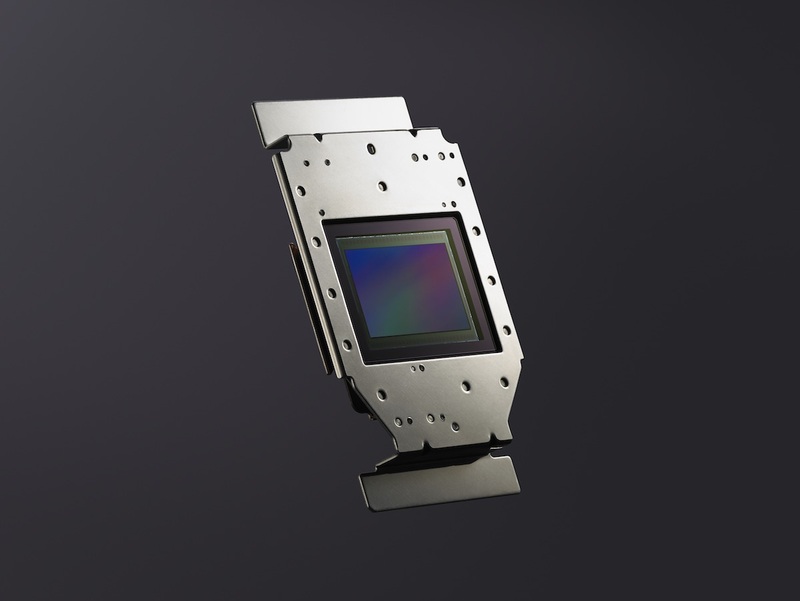 It is our next-generation camera system, a ground-up development initiative encompassing a completely new image sensor. We carefully considered key aspects such as form factor, ergonomics, build quality, ease of use, a refined picture and painterly look—with a simple, established workflow. We worked in close collaboration with film industry professionals. We also considered the longer-term strategy by designing a user interchangeable sensor that is as quick and simple to swap as removing four screws, and can accommodate different shooting scenarios as the need arises. That means this flagship camera is future proof because the owner can swap in another new sensor when it’s released. Focused on naturalistic and “film-like” color reproduction the VENICE sensor is full frame at 36×24 mm with 6K resolution. The camera is “aspect ratio agnostic” because it can use Super35mm (17:9 and 16:9), Full Frame 35mm and Super35 full height 2.0x squeeze anamorphic lenses. 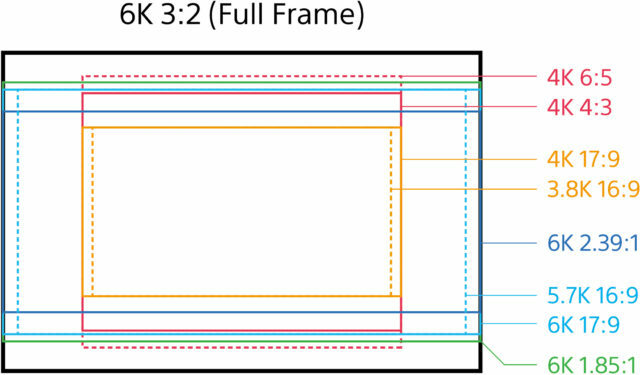 Note that only the Full Frame 35mm will use 6K while the Super35 resolutions use 4K. The full-frame recording capabilities will require a paid upgrade to unlock next summer and Sony shared their firmware roadmap. VENICE outputs high quality and efficient file-based production through 16-bit RAW/X-OCN via the AXS-R7 recorder, and 10 bit XAVC workflows. It’s also compatible with current and upcoming hardware accessories for CineAlta cameras (DVF-EL200 Full HD OLED Viewfinder, AXS-R7 recorder, AXS-CR1 and high-speed Thunderbolt-enabled AXS-AR1 card reader, using established AXS and SxS memory card formats. What’s important here is the ProRes HD. While actual pricing wasn’t announced expect the VENICE to cost about $45,000. The available later full frame and anamorphic features are expected to cost approximately $5,000 and $6,000. The different configurations are also rentable, but that pricing wasn’t mentioned either. For another take on the Sony VENICE, watch this video from Cinema 5D.